A new festival from DJ duo Krankbrother, Re-Textured takes over five London venues for four days this March. 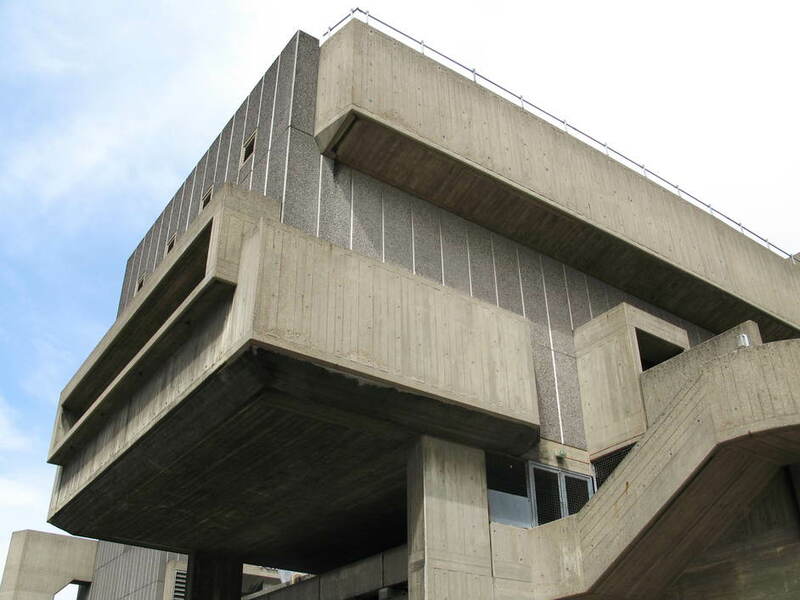 A celebration of both electronic music and brutalist, modernist architecture, it will see the Southbank Centre, E1, 180 The Strand, Village Underground and Walthamstow Academy taking part, hosting a series of electronic, techno and ambient gigs. At the Southbank, Kuwaiti music producer and artist Fatima Al Qadiri and Danse Noire co-founder Aisha Devi play boundary-pushing thumping beats as part of Concrete Lates and house pioneers The Orb celebrate their 30-year anniversary playing greatest hits and new music in Queen Elizabeth Hall. What are the best dining options near Re-Textured Festival London? Re-Textured Festival gyms, sporting activities, health & beauty and fitness. The best pubs near London Re-Textured Festival. Re-Textured Festival clubs, bars, cabaret nights, casinos and interesting nightlife. Where to have your meeting, conference, exhibition, private dining or training course near Re-Textured Festival. From cheap budget places to stay to luxury 5 star hotels see our special offers for Various Venues London hotels, including Club Quarters Trafalgar Square from 77% off.